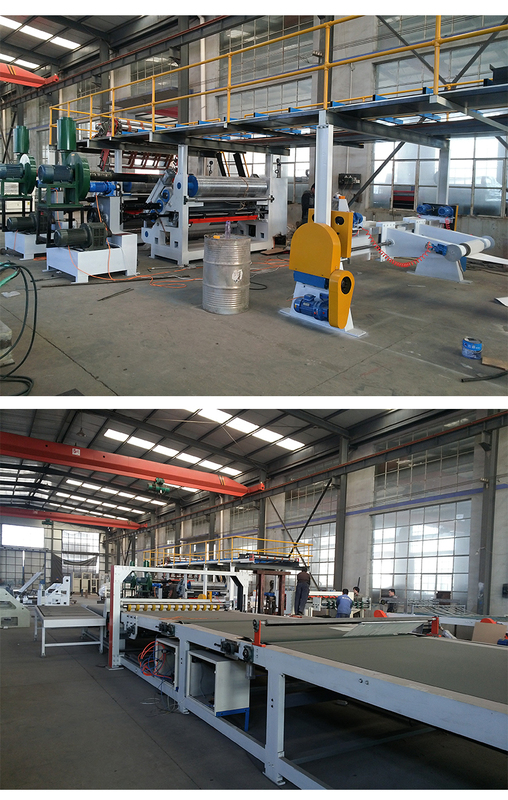 Hebei Jincheng Information Technology Co.,Ltd is specialized in the production of various kinds of corrugated carton box making equipments of the well-know enterprise. 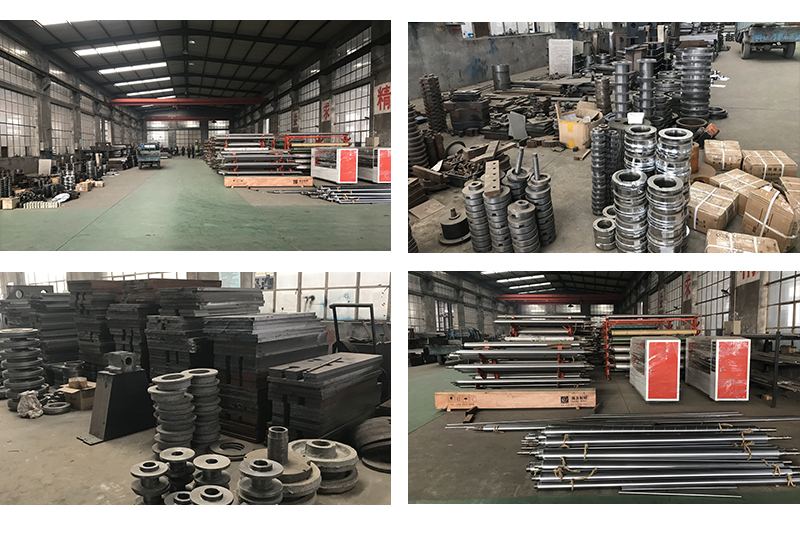 With many years experience of international trade and professional manufacture, plus a professional management and sales team,we has been dedicating on the above field enthusiastically to offer our customers with advanced equipments, competitive price, speedy delivery, and fully after service, so as to create value and winning power for our customers. Businesses have covered CIS, Latin America, Middle East, Europe, North America, Southeast Asia and many other markets. Keeping pace with time,we would create an innovative, united and upbeat corporate atmosphere, to build us as the No. 1 or No.2 International group in China, and the best cooperative partner for international and domestic customers / end-users as well. We warmly welcome friends from all over the world coming to our company , or to visit our factories for business negotiation and cooperation.